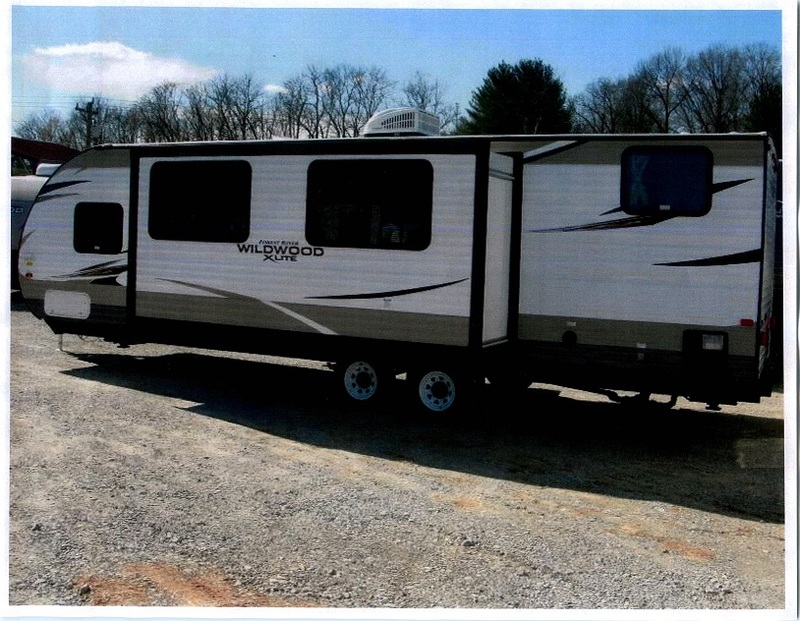 Sometime between January 24th – 28th, 2019, a camper trailer was stolen from Ridgeview RV in the RM of Rhineland. The 26ft trailer is a 2018 Forest River Wildwood and at the time of the theft had a Manitoba license plate of Y112W on it. It has visible hail damage on the front and rear as well as a side panel. Anyone with information about this incident is asked to call the Morden RCMP Detachment at (204) 822-4476.